Starting a podcast can be simple, if podcasters follow a few guidelines. A Blubrry intern, Justin Mosley, recently started his own podcast called Pressing Clarification and used a PowerPress Site to get started. Net Neutrality was repealed in a vote by the FCC on December 14th. For those that oppose the repeal, there is some hope. Many Congress members have stated that they will be doing all they can to fight against this repeal. 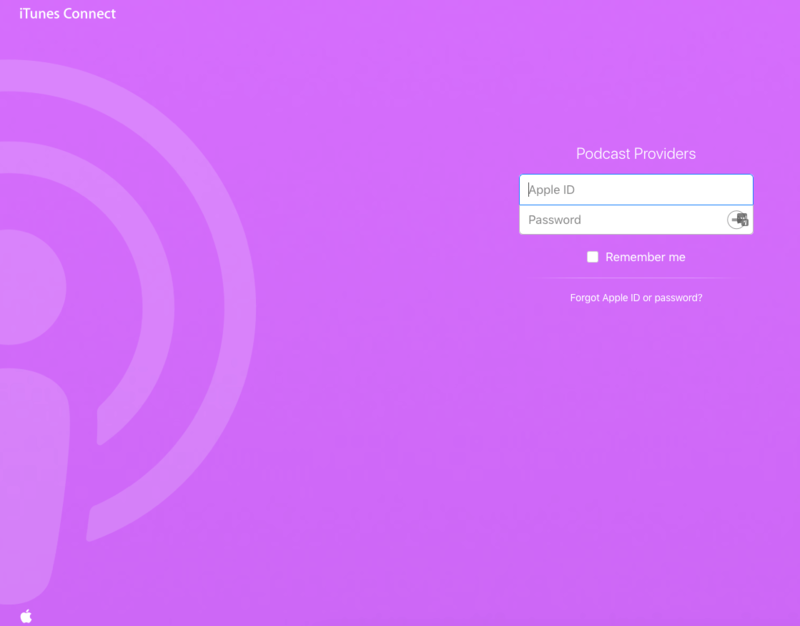 Apple has released a beta of their podcast statistics, available for all Apple users in their Podcast Connect dashboard. 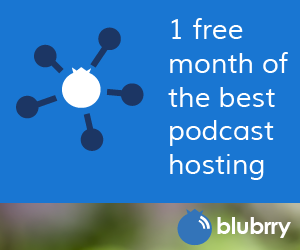 Blubrry is getting these statistics at the same time as podcasters, so please bear with them as they analyze and scrutinize the new statistics. Apple mentioned an API, but did not make any promises or provide much detail, so that will come in time. Feel free to ask the team questions about the new Apple stats, but we’re learning as we go as well. Happy Holidays! Thanks for listening and please subscribe to the show. Want to be a guest on the show? Email MacKenzie why you think you’d be a good guest and a link to your website. Pressing Clarification: New podcast from Justin and Rebecca about science, philosophy and entertainment. Net Neutrality: What You Need to Know Now. What will happen now that it has been repealed? Apple’s New Podcast Analytics. Jacob’s Media analyzed what has been provided. PowerPress webinar: Getting started with Mike Dell. I am very concerned about FCC and Net Neutrality. I was in Radio for over 30 years and I hold an FCC license which at one point was useful in gaining employment in the radio industry. I fear the FCC will require all Podcasters to have a license. This will spell doom for the Podcasting industry. Few Podcasters are making any money and can ill afford any more costs. Censorship will also be implemented, no more F bombs or other assorted profanity. Violators will be fined heavily and may face revocation of the license for good. Radio stations sweat bullets when it comes time for license renewal.I hate to think what they will do to us. Podcasting means a lot to me but I fear a calamity with the FCC. The FCC is responsible for managing and licensing the electromagnetic spectrum for commercial users and for non-commercial users including: state, county and local governments. This includes public safety, commercial and non-commercial fixed and mobile wireless services, broadcast television and radio, satellite and other services. In licensing the spectrum, the Commission promotes efficient and reliable access to the spectrum for a variety of innovative uses as well as promotes public safety and emergency response. The FCC collects regulatory fees and processing fees. Congress authorizes our authority to impose and collect such fees. Application processing fees are deposited in the U.S. Treasury and are not available to the FCC. •	Application Processing Fees for licenses, equipment approvals, antenna registrations, tariff filings, formal complaints (not ordinary complaints), and other authorizations and regulatory actions. •	Annual Regulatory Fees collected from specific categories of regulated entities in the mass media, common carrier, wireless, international and cable television services. •	Freedom of Information Act (FOIA) Fees for processing requests under the Freedom of Information Act. •	Auction Payments for upfront payments, down payments, and subsequent payments for licenses that the FCC auctions. The FCC is not the answer to internet issues, FTC with its Anti Trust laws is.